GUYS. I finally finished this song of death. The ust took me more than a day if you clump all the hours together. The image. It took me weeks. Yeah. WEEKS. 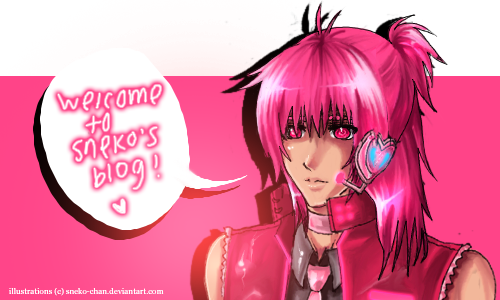 To avoid confusion, note that I only sing as AIKO (the girl) and the rest is Kotone on the UTAU program.